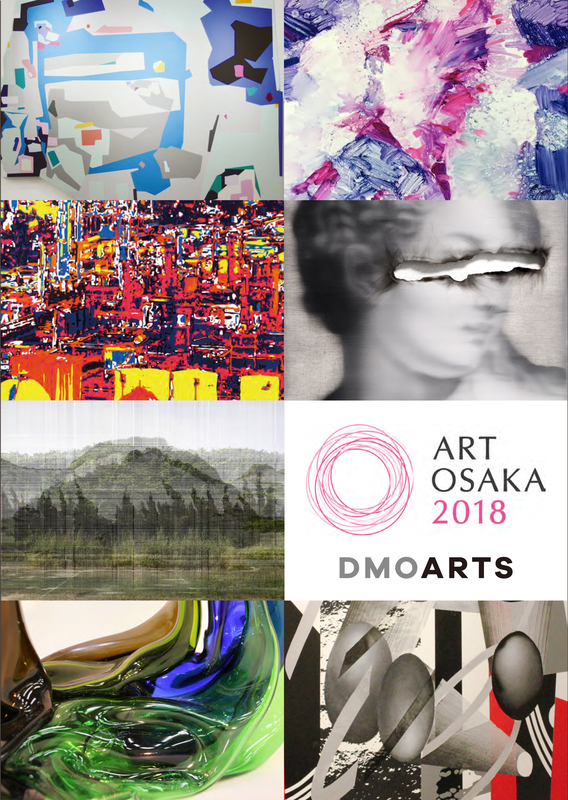 DMO ARTS is pleased to announce to participate ART OSAKA 2018, the biggest art fair focusing on contemporary art gathering 54 galleries over the countries. This year, DMOARTS exhibits 7 young talented artists in 2 rooms. English / Japanese interpretation at the booth of DMOARTS is available.